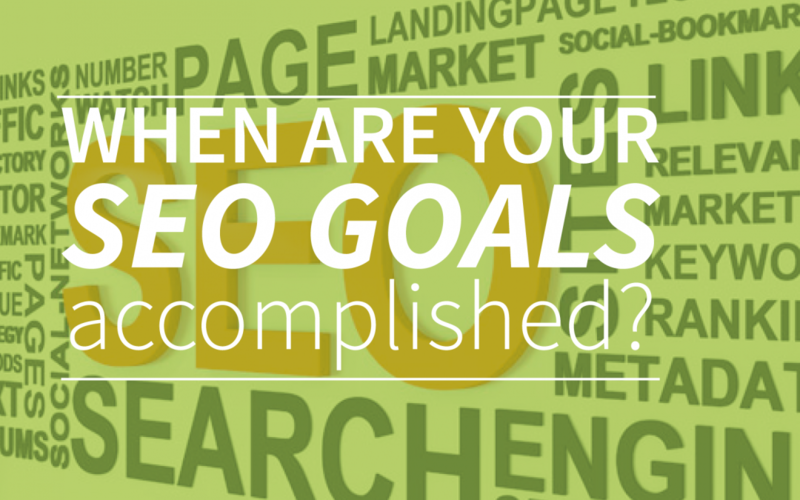 When are your SEO goals accomplished? Once you determine the keywords for a page, it is important to first determine who your target audience exactly is. Try to empathize with your target audience! Consider this: on what terms is your audience looking for in search engines? These will be the keywords of your pages. After this you can “test” these keywords whether they are effective with webtexttool. When you create a new page in the tool, you can enter your keywords and analyze them. Besides webtexttool also gives suggestions of keywords that you could use. You immediately see whether these keywords are good, this is determined by the volume and competition. Very handy right? The structure includes organizing your keywords on the right pages. You could use different categories and subcategories to organize your keywords to the right pages. In that way you make sure that your website gets stuck logical. This is also convenient for the visitors of your website. In addition, the structure also consists of the accessibility of your homepage (most preferably, within two clicks to reach), breadcrumbs (showing where you are on the website), an existing sitemap and the site structure has to be visible in the URL of the page. When you delve into this structure you already have a good basis for the SEO of your website. It is important that all the content on your website contains a meta title and meta description. This also counts for the images and videos on your website. A good meta title has a maximum of 70 characters and this includes spaces, it must inspire clickthroughs and your keyword has to be in this title once.How to write a good meta description and what it exactly is can be found in this blog. The texts of your website are also covered by the content. These texts you can easily write with webtexttool and your text will immediately be SEO friendly. Wondering how to write a good web text? Take a look at this blog. Are there other websites that link to your website? It is useful to think about this question. For example you could ask other related websites if they want to link to your website. As a website owner, you can also spread messages with links to your website, these links could contain blogs. When you have completed the list above, you are definitely on track with the SEO of your website. Yet these are not the only aspects that determine the degree of SEO for your pages. SEO is constantly changing and this also involves the various aspects of SEO. Keep your pages so up-to-date, so you will make the most of the SEO of your pages! This can be done for example by regularly publishing new texts on your pages using webtexttool. However, it is difficult to determine when your SEO is successful. It mainly depends on what you want to achieve with SEO. Do you want to appear above your competition in the search results? Or do you want more visitors on your website? However, this SEO checklist will certainly ensure that you have a good foundation. What do you want to achieve with SEO? Let us know on twitter.